‘WEAREJOHLIN’ is a new collaboration between two German producers ‘Fellow Chive’ and ‘JohannesJohannes’. 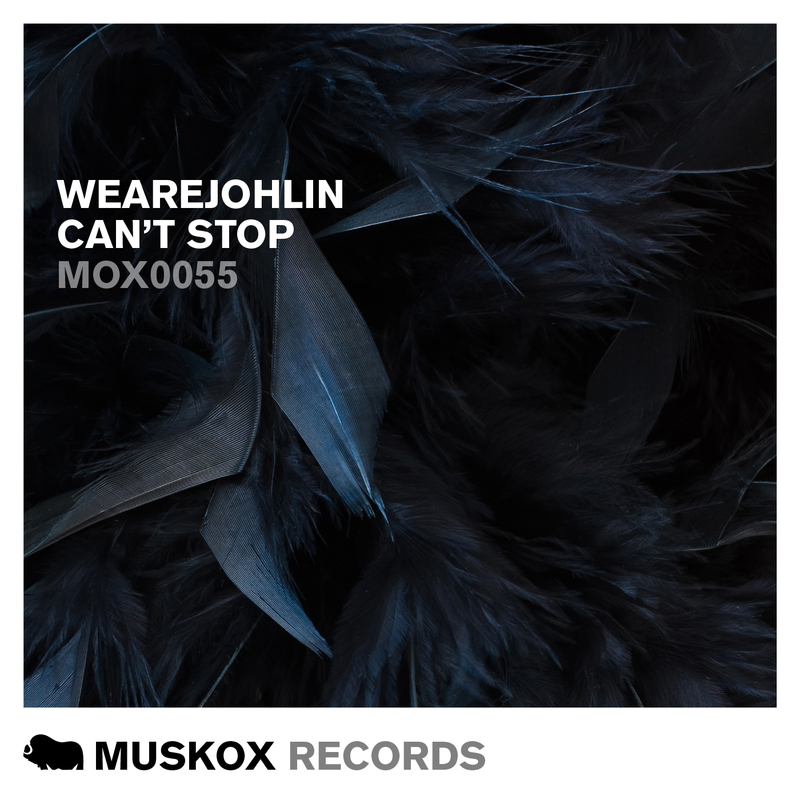 ‘Can’t Stop’ is the first of two releases from the guys on Muskox with it being a fully German affair with the guy’s producer friends ‘CYU’ and ‘Neuroselect’ taking up the remix duties. The original is pure house track with an old-school flavor, the ‘CYU’ remix takes the track a little more deep house and ‘Neuroselect’ extend that into a more electronica vibe.